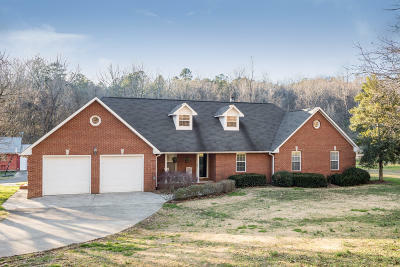 This all brick home on over 2 acres is easy to fall in love with! Notice the half circle drive that takes you to both the 2 car garage and the separate utility garage in the back offering lots of storage space! Inside the home spoils you with details such as the skylights in the cathedral ceiling of the living room also featuring a brick wood burning fireplace surrounded with built-ins. The kitchen offers freshly painted cabinets, shiny white tile backsplash, and all stainless steel appliances. A breakfast eat-in area situated by the bay windows surrounded with wainscoting and a separate formal dining room on the opposite side of the kitchen with wood flooring and specialty ceiling. An office area is located in the mud room along with convenient built-ins for storage and off the spacious laundry room offering a shower and utility sink. The carpeted master is on the main level with an en-suite offering separate vanities shower and walk-in-closet with built-ins. Three additional bedrooms are downstairs and a bonus room upstairs. Outside a built in fire pit awaits off the back deck and lots of space to roam full of possibilities. 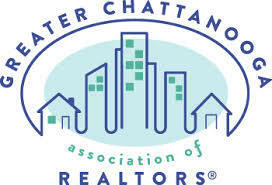 Call to schedule a private tour of this home today!